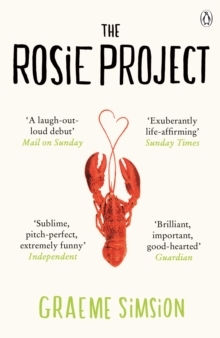 The wonderful final installment to the internationally bestselling series that began with The Rosie Project. 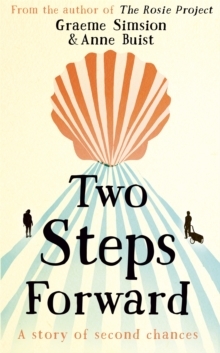 Graeme Simsion is a former IT consultant and the author of two nonfiction books on database design who decided, at the age of fifty, to turn his hand to fiction. His first novel, The Rosie Project, has sold over 3.5 million copies, been translated into over forty languages and won numerous accolades, including the Australian Book Industry Association Book of the Year. 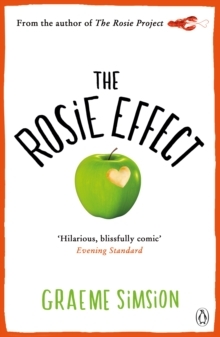 It was voted the most popular title for the Richard and Judy Book Club in Spring 2014, and the sequel, The Rosie Effect, was also an international bestseller. Movie rights for the Rosie series have been acquired by Sony Pictures. 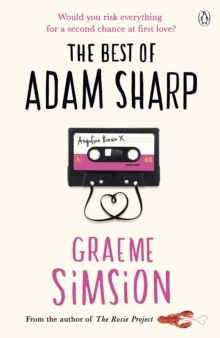 The final instalment in the series, The Rosie Result, was an instant number one bestseller on its release in Graeme's native Australia. Graeme was born in New Zealand, his father was British and is now a naturalised Australian – his accent is occasionally spotted. He got his amateur radio licence at 15, in keeping with the type of kid he was at the time. He’s played harmonica with a band, publicly. He walked the Chemin de St Jacques / Camino de Santiago / Way of St James from Tramayes, France to Santiago de Compostela with his wife. The experience was life changing, and they did it again in 2016. Graeme once gave a conference presentation dressed as a duck. But that’s another story . . .